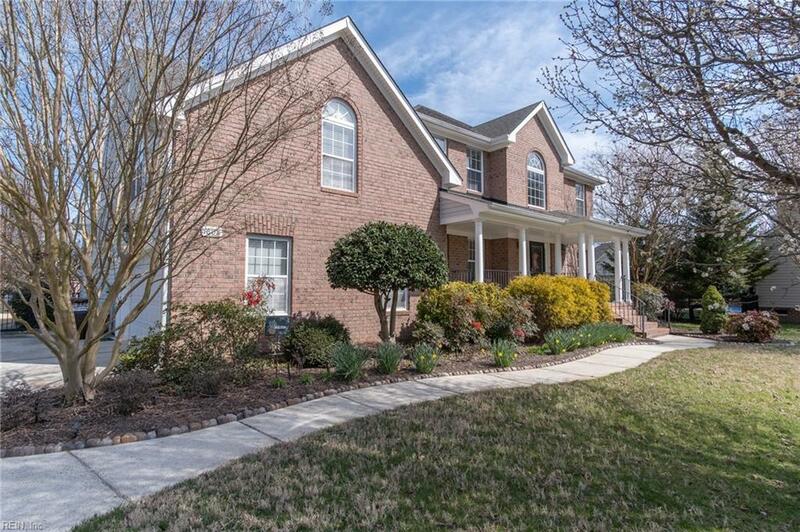 1608 Revella Arch, Chesapeake, VA 23322 (#10247471) :: Abbitt Realty Co.
Ravenna Welcomes You Home! Offering all the ingredients for a phenomenal family home. 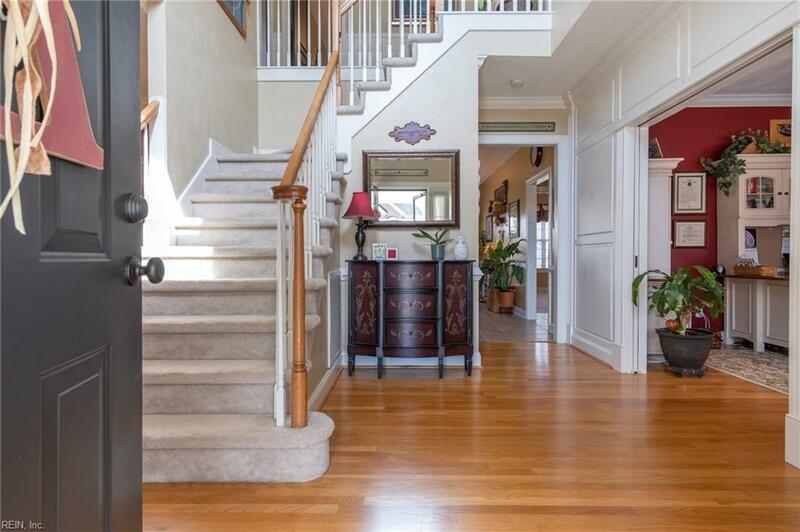 Gorgeous traditional two story in the well established Ravenna community. 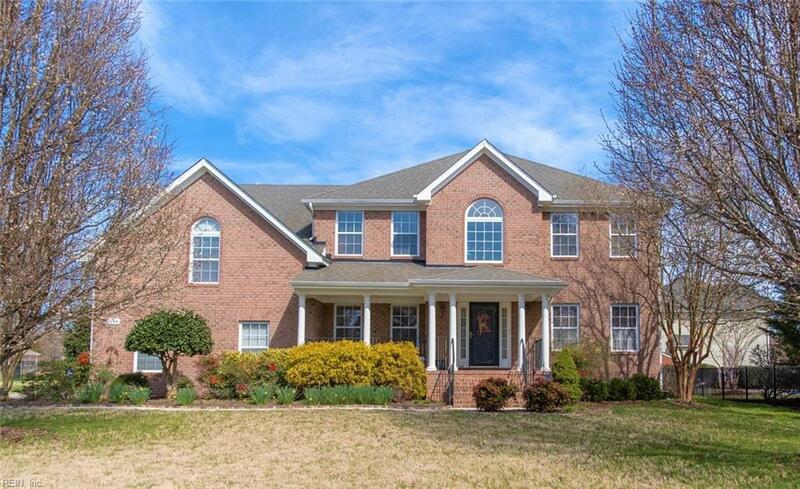 This home boasts comfort and space throughout. Featuring 5 bedrooms, 4 full baths and FROG. The FROG awaits its new homeowners vision of endless possibilities, whether it be a 6th bedroom, playroom, media room, or excercise room. 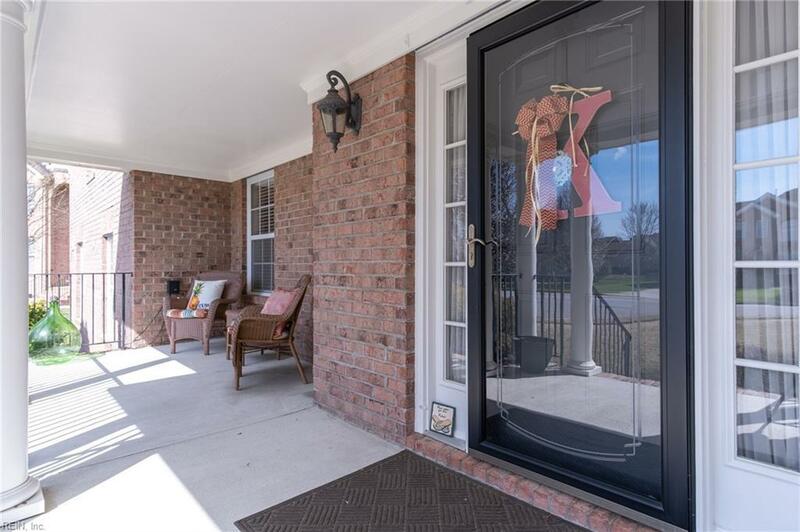 Nestled on a quiet cul-de-sac the spacious front porch offers a place to sit and watch your children play safely. Its a perfect place to call home! Enjoy your renovated kitchen with stainless steel appliances, double oven, gas cook top, tile floors and granite countertops with a breakfast nook. The fenced backyard features a large deck and in-ground swimming pool: perfect for pets, family gatherings, entertaining and cookouts. This one will not last long! Turn the key, walk in and fall in love.